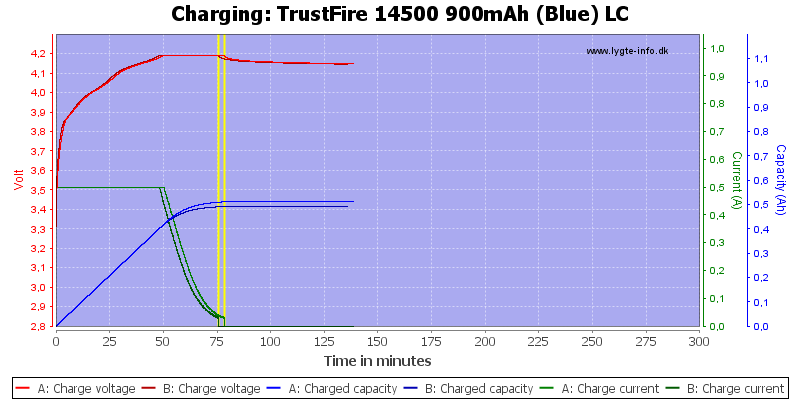 As expected the capacity is lower than rated. 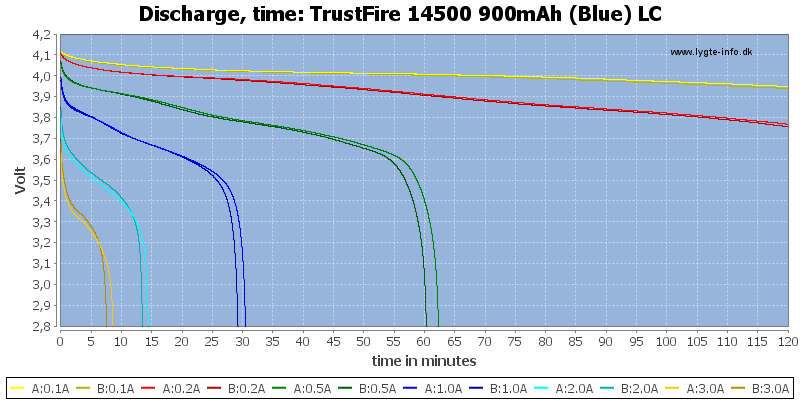 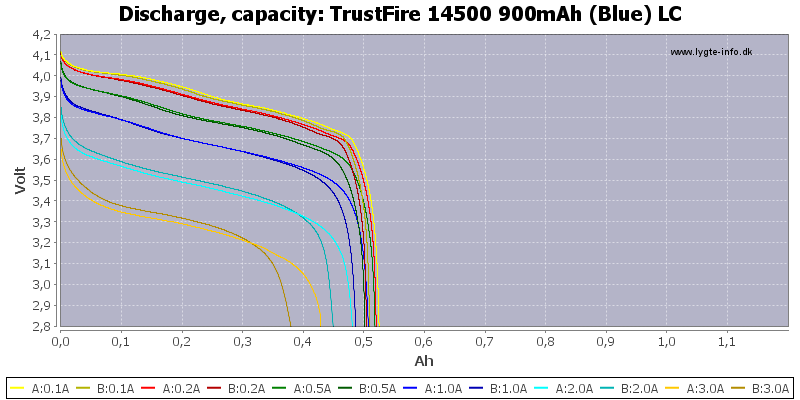 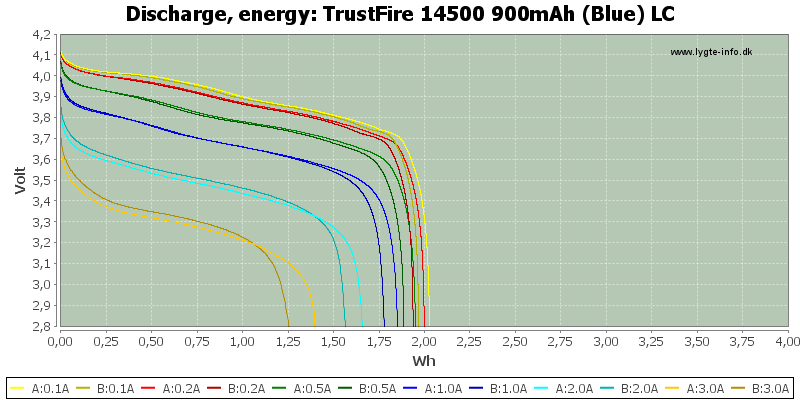 The batteries can easily handle a 1A load, but due to capacity differences they are not suited for usage in series. 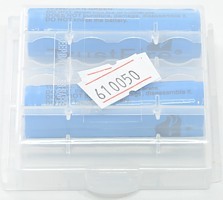 These batteries has better performance, than last time I tested them, but I will still rate them as acceptable for a cheap battery. 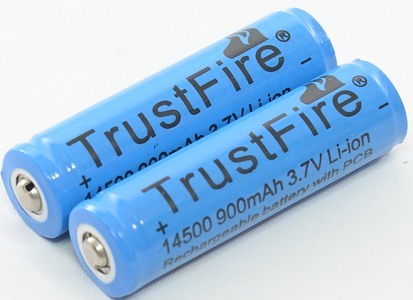 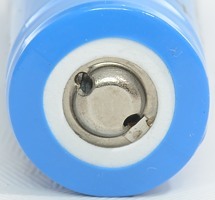 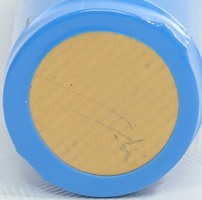 Battery was supplied from LightCastle for review. 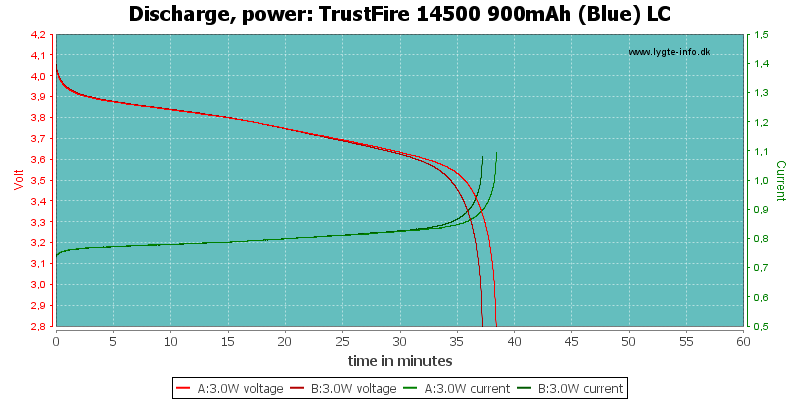 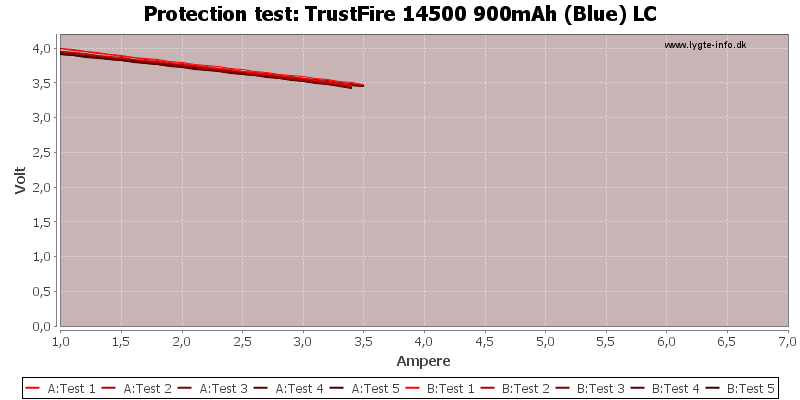 I have tested this battery before, but with a different result.